Boone and Crockett Club 22nd Big Game Awards Period limited edition, 73/100, leather, linen slip, gilt, ribbon signature page, unread condition - Sportsman's Legacy, Fine firearms, related books and sporting collectibles. Representing estates, collectors and nonprofit conservation organizations. 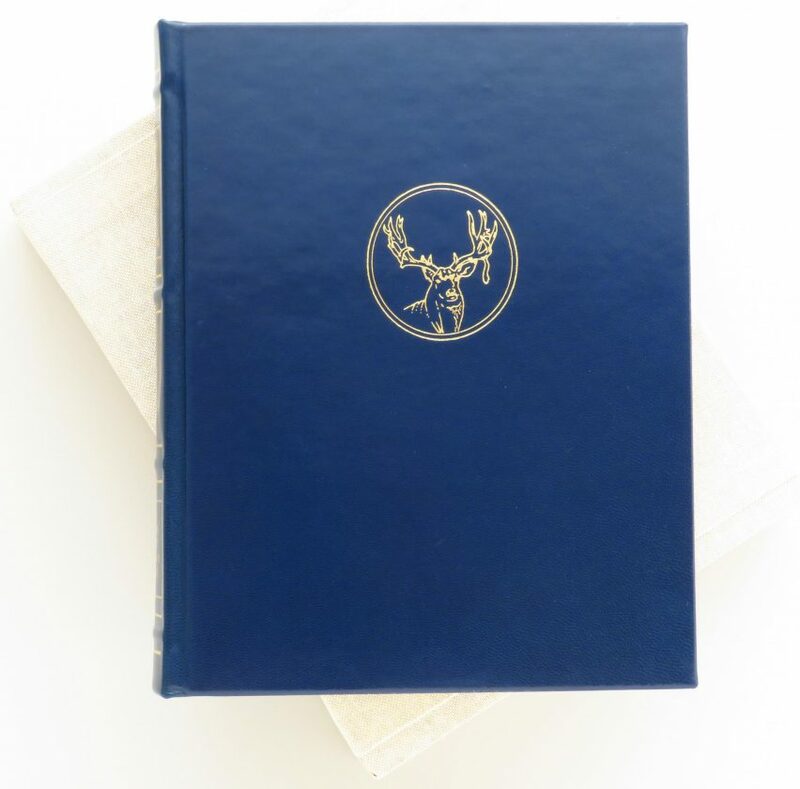 Boone and Crockett Club Big Game Awards limited edition 1992-1994 (22nd Big Game Awards Period) number 73 of 100 with leather binding, linen slip and signature page. It includes a marker ribbon, has gilt edge pages and is in unread condition. The price is firm and layaway is available. $200 plus media mail. Proceeds benefit the Wild Sheep Foundation.